Help Our Kids Get a New Playground!! 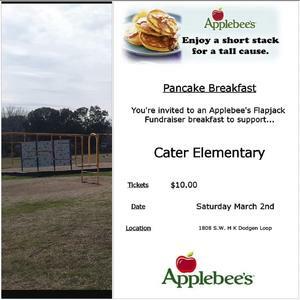 Cater PTO is hosting a pancake breakfast for our playground. 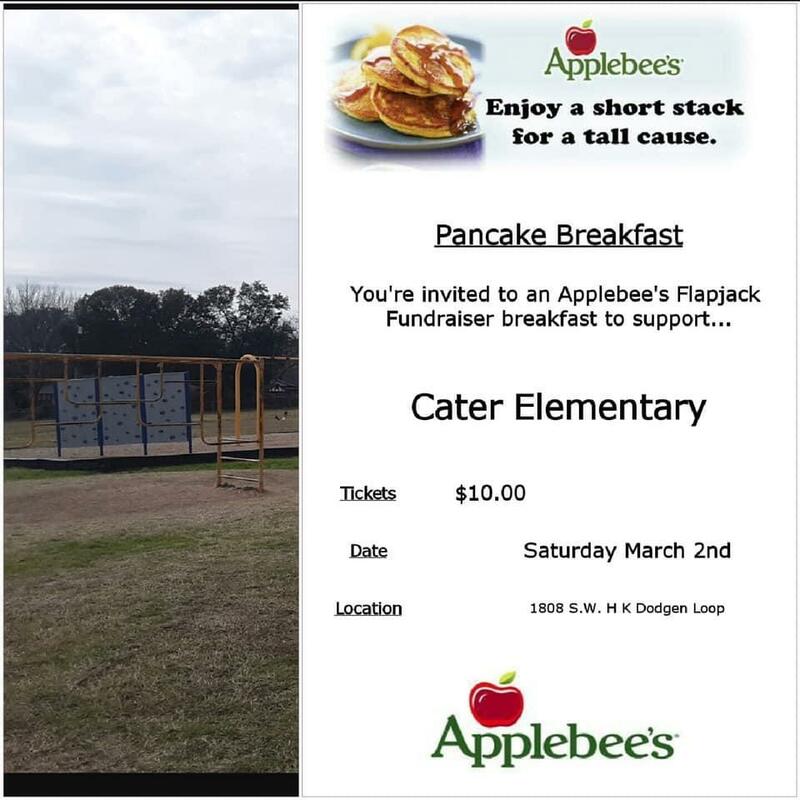 Tickets are $10 a plate for pancakes, eggs, sausage, and a drink. Cater PTO will get 50 percent of the profit. There will be teachers seating and serving. Please join us on Saturday, March 2nd from 8am-10am and celebrate Mardi Gras a little early. The class who sells the most tickets will win a pizza party! Please direct all questions to PTO vice president Randi Ingrassia randischwartz22@hotmail.com. We hope to see you there!